The Control of Asbestos Regulations 2012, (Regulation 4) require that all non-domestic buildings constructed before the year 2000 have an up to date asbestos register. 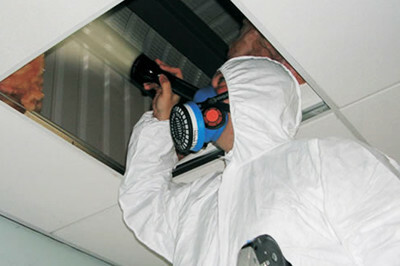 The first step is to undertake an asbestos survey. This survey must be carried out by a qualified asbestos surveyor who fully understands where and what form of asbestos is likely to be contained within the various parts of a building structure. 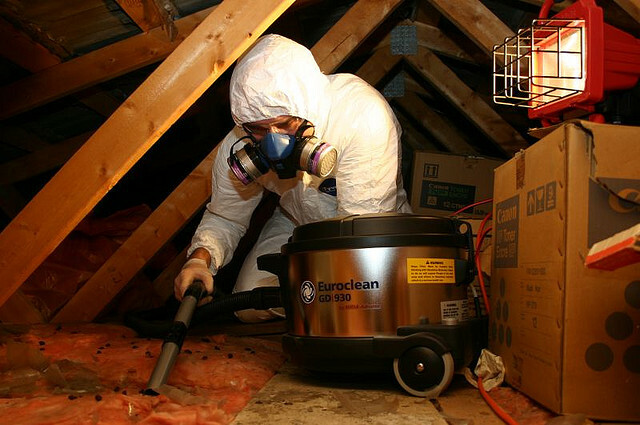 When it comes to asbestoses surveys, this is the absolute bare minimum and must be carried out by law. 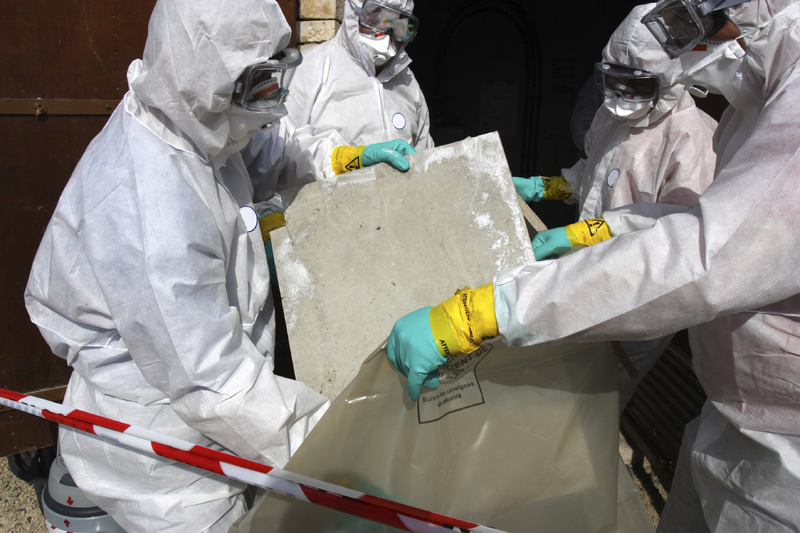 The purpose is to locate and identify the extent of any asbestos containing materials within your property. It will also highlight those which have the potential to cause damage or harm to health. Also known as an R&D survey. This one is required by law (Control of Asbestos Regulations 2012 and Construction, Design & Management Regulations 2007) before any refurbishment or demolition work can take place. We recommend having this survey done as early as possible as some asbestos containing materials are categorised as ‘licensed’ by the Health and Safety Executive (HSE). This means that a 14-day notification period is required alongside formal notification of works, before any removal or refurbishment work can take place. This type of survey is fully intrusive and will involve destructive inspection methods where necessary. This might be essential in order to gain access to every area of the building, no matter how difficult they are to reach. As an employer or commercial property owner you have a legal obligation to protect those working for you; as stated in Regulation 4 of the Control of Asbestos Regulations 2012. We can help you fulfil this obligation with an effective asbestos management plan; which will ensure you keep on top of everything and minimise the associated risks. 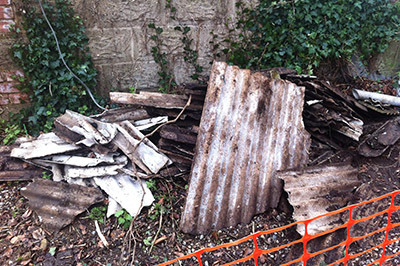 As well as our primary asbestos related functions, we also offer professional waste collection services and environmental cleaning services. These tasks usually go hand-in-hand with our other services in most cases, so it is equally as valuable to our customers to offer them as stand-alone services too.